Perfect for your next Valentine's Day celebration! 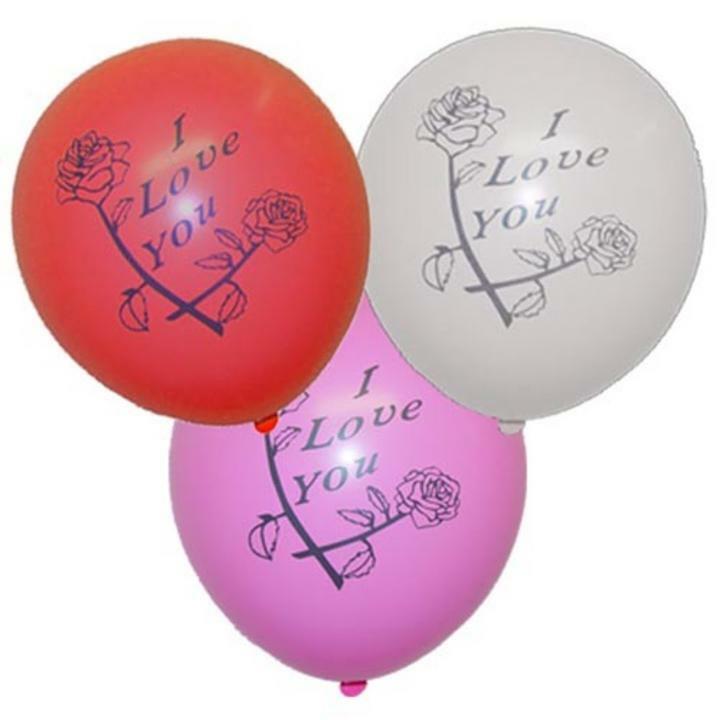 Show how much you care with our collection of "I Love You" latex balloons. Available in in an assortment of red, white, and pink, our "I Love You" latex balloons are the perfect addition to any Valentine's Day celebration.